Welcome to the debut of How To Go Global, our series that shares Easyship success stories! We are excited to feature Decent Espresso, a company that makes amazing espresso machines for the highly discerning home espresso drinker. Read on to find out how they solved their global fulfillment issues using Easyship. John Buckman is a seasoned entrepreneur. At age 12, he ran a side hustle selling candy to kids at his exclusive private school. He learned how to code as an adult and launched several successful businesses selling intangible goods — an audio engineering company, an online book exchange and an indie music site with thousands of subscribers. But Decent Espresso is the first business since his grade school days to sell a physical product that customers buy and use offline. As John has found, this comes with a unique set of challenges, from research and development to finding the right shipping solutions for customers around the world. Decent Espresso started with a simple idea: to create an espresso machine you could use at home that would make a decent cup of coffee every time. That snowballed into a quest to design the most advanced home espresso machine and a range of state-of-the-art accessories with minutely crafted details. John saw a gap in the market for a machine that was sophisticated yet easy to use. Home brewers typically go for capsule machines because they’re so convenient, but capsules don’t pack the same kind of punch as barista-made coffee. Then there are the home espresso makers that try to emulate professional machines. The trouble is, you need training to properly use and maintain a high-caliber machine, and even then they don’t always deliver. When John bought a fancy home machine, he found it impossible to make one decent cup of espresso, and he ended up selling it off. As consumer interest in coffee has taken off there’s been a push to make better espresso machines for home use, but most products just improve on existing designs. John wanted to go further. The leap happened when he heard about a small company that was trying to build next-level home espresso machines. They had some innovative ideas, but financially they were not doing well. John and his partner Harriet Harpley took over the business and built a dream team of designers, technicians, and coffee experts to crack the espresso code. The final designs go beyond what John first imagined. While built for home use, the DE machines possess more advanced features than some $22,000 café-grade machines. Most professional machines take their readings at the boiler, but the DE is equipped with sensors that read temperature and pressure right at the coffee puck. State-of-the-art engineering allows the machine to achieve temperature accuracies below one degree. The controls are located in a user-friendly Android tablet at the top. In the two years it has taken to create and complete the design, John and Harriet have built a lucrative sideline designing accessories for pros and discerning home users. As with their espresso machines, it’s all in the details. 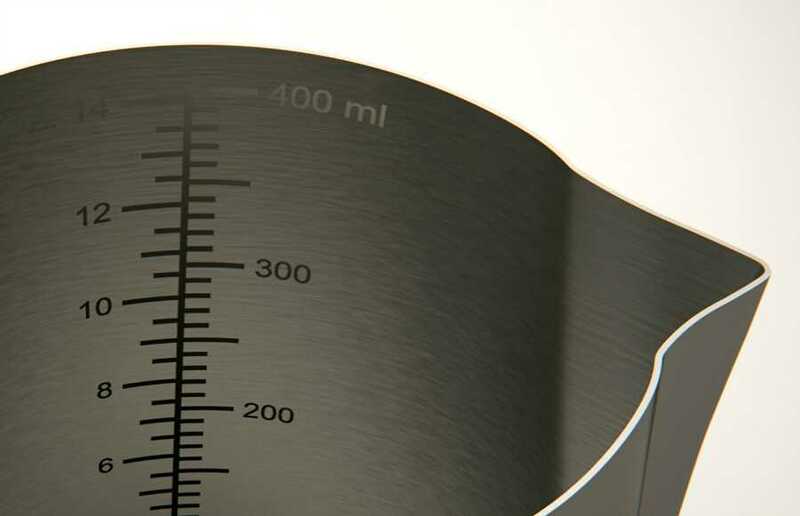 Their milk foaming jugs are coated in a thin layer of teflon to eliminate residues and burnt milk, and they’re printed with measurements on both sides so you can see the markings whether you’re a left-handed or a right-handed pourer. They produce a line of jugs specifically for latte competitions, with high-precision pouring spouts ideal for making complex designs. As they started receiving orders from around the world, shipping became more of a headache. They had to research which couriers delivered to each destination, how long it would take, how much it would cost, and do all of this after having packaged and weighed the goods. Handling and shipping alone required one full-time employee. Shipping issues were starting to impact customer satisfaction: because they had to do so much research to find the right shipping solution, it took longer to get parcels out the door. They were getting complaints from customers who wanted to know why their orders were taking more than a day to ship out. The process was so complex that they had to give two pages of instructions to any employees dealing with packages. How to Go Global - Episode 1 from Easyship on Vimeo. That all changed when they discovered Easyship. Right away they were able to cut down on the time spent shipping and preparing their orders by using the system to compare couriers and print labels. They upload their order information as a CSV file and Easyship does the hard work. 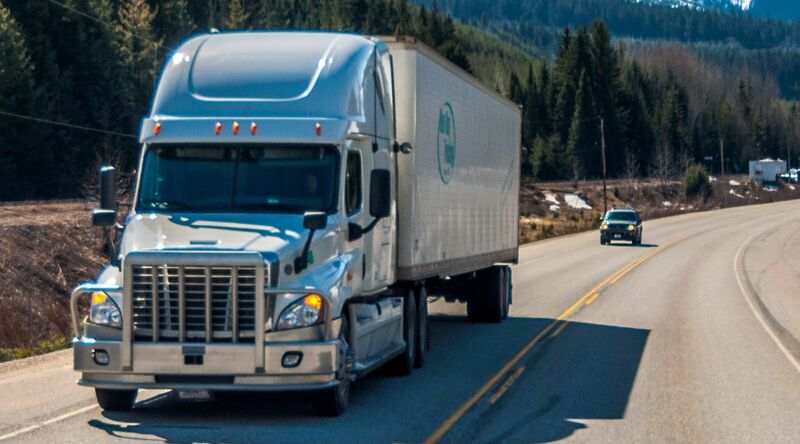 Using Easyship has allowed them to scale up while becoming more efficient. They still have one employee in charge of shipping, but she can now handle a greater volume orders while working fewer hours. One of the biggest gains is that they no longer have to make trips to the post office: instead, couriers come to their office to pick up each order, saving a huge amount of time. 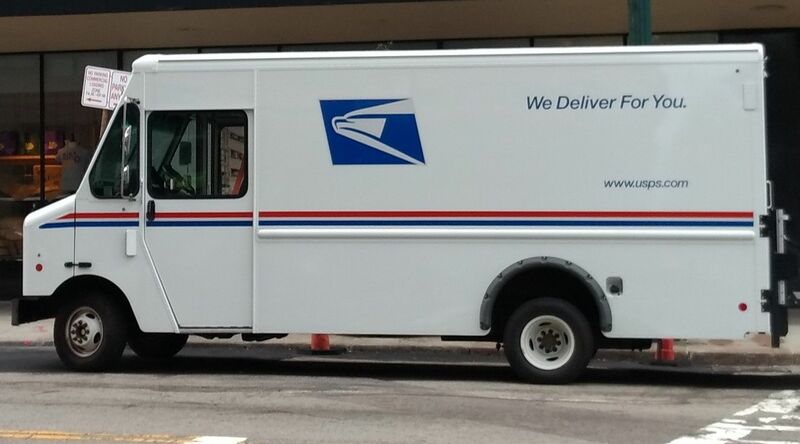 They can use multiple couriers in one day for different orders. And the benefits aren’t just in the big stuff. Harriet says that Easyship has helped them with lots of little things that come up on a day-to-day basis — the kinds of issues that can morph into a customer relations nightmare if they’re not handled the right way. Recently, one of their customers placed an order to a Puerto Rico address but selected the United States as a destination. Easyship caught the error and made sure the package went to the right address. This has not just made a difference with new customers. It’s impacted their existing customers as well. Their first customer, Shuvo, owns Pacefika Café in Montréal, and Harriet says he was patient with them throughout the process of setting up their new shipping logistics. 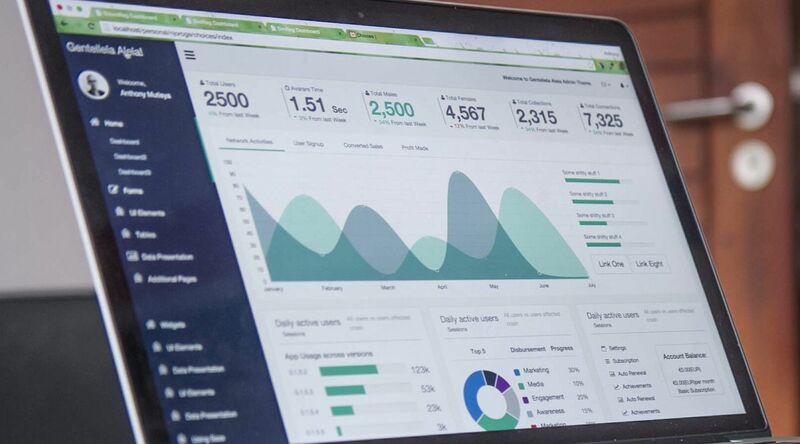 Now they can get orders out to him and to all of their client base faster and at better rates, while doing a better job of keeping track of orders. 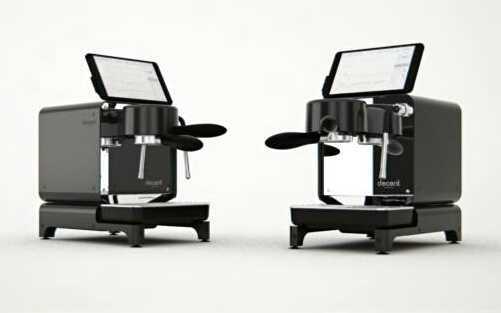 That’s been crucial as their business grows and develops, first on the strength of their amazing accessories, and now, as they get ready to ship their first DE machines, making great espresso available to customers around the world. Coffee is a simple pleasure, but on a traditional machine it takes a lot of skill to make a decent espresso. John’s mission is to help people at home make a mind-blowing cup of coffee at the touch of a button. Moving from R&D to distribution, shipping logistics has proven to be the key to smooth operations. With Easyship, John is back to selling products as easily as when he sold candy to his classmates at school — only this time, on a global scale. Ready to take your eCommerce business global by shipping worldwide? Great, we're here to help! Contact us to help you get started, or take the first step by getting a free quote.